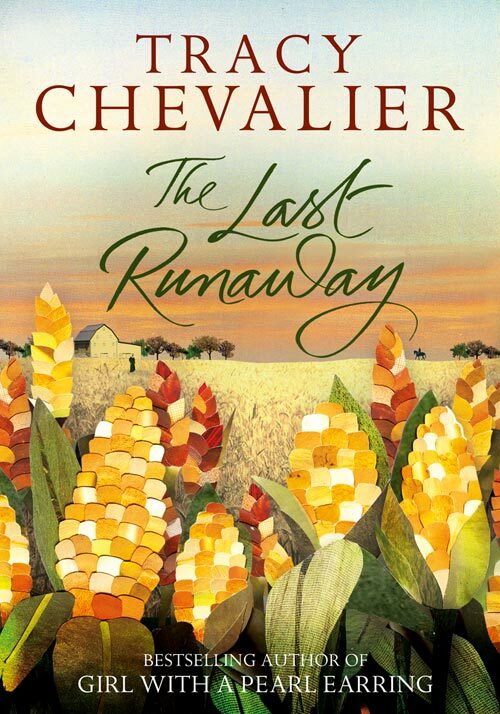 Tracy Chevalier, the scribe of The Girl With A Pearl Earring, continues her tales set in the classical period in her seventh novel titled The Last Runaway. The book is said to be released early next year, January 2013 in the US and March 2013 in the UK. Truth be told, I sometimes juggle the US and UK editions when buying my books. I usually check which cover is better and I'd stick to that edition until its completion if it's a series. So much for don't judge a book by its cover, huh? Personally, the book would be quite enjoyable to read if its cover looked nice as well. 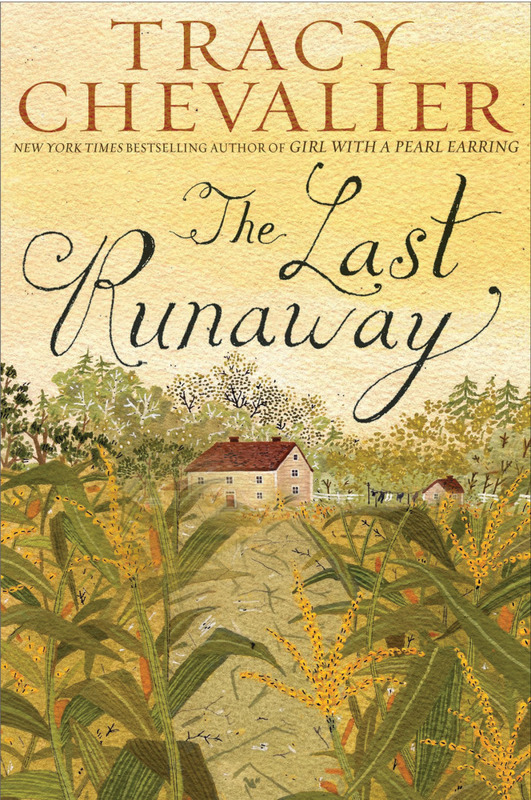 But today I am stumped on which edition to buy since both covers of The Last Runaway from the US and UK editions are marvelous! Can you please help me choose? I don't really mind US or UK jargons or colloquials, so any of the two editions would be ok. Which of these two covers of The Last Runaways by Tracy Chevalier do you like best? The stunning new novel from the bestselling author of Girl with a Pearl Earring. Should Honor hide runaways from the ruthless men who hunt them down? The Quaker community she has joined may oppose slavery in principle, but does it have the courage to help her defy the law? As she struggles to find her place and her voice, Honor must decide what she is willing to risk for her beliefs. 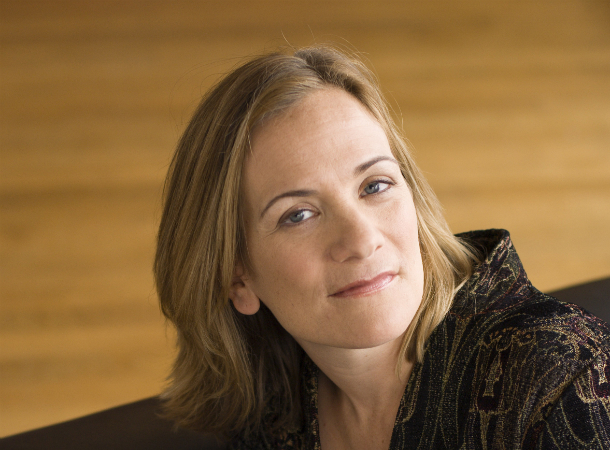 Set in the tangled forests and sunlit cornfields of Ohio, Tracy Chevalier’s vivid novel is the story of bad men and spirited women, surprising marriages and unlikely friendships, and the remarkable power of defiance. Hopefully, I could decide by the end of the year, before the book comes out next year.